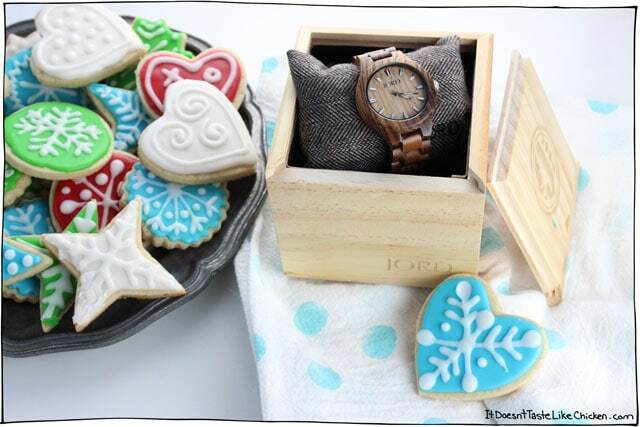 This post for Perfect Vegan Sugar Cookies is sponsored by Jord Wood Watches, who I love for their super stylish Watches Made From Wood! Now that I have completed all of my Christmas shopping, it is time to get holly and jolly up in this house! Introducing The Perfect Vegan Sugar Cookies. Isn’t that watch neat? It was pretty fun receiving this early Christmas gift in the mail. There is something so vintage cool about wearing a watch that I am totally into right now. If you are digging the look of this watch it’s your lucky day, because Jord was kind enough to offer my readers an exclusive giveaway for a chance to win $75 e-gift code to the shop, and will be automatically selected and emailed. Yes, that’s cool, but the coolest part (in my opinion) is that all entrants receive a $20 e-gift code automatically emailed to them just for entering. Woot! To enter the Jord Wood Watch $75 Giveaway: click here and complete the instructions. The contest closes on 12/18. What I love most about these vegan sugar cookies is that they are not only great for cookie cutters, but they actually taste good. I find so many cut-out cookies are just hard and flavourless. The key that I learned from Sally’s Baking Addiction is to use both vanilla extract and almond extract to really enhance the flavours. The result is sweet, light, soft, buttery, and totally addictive (Sally was right about that addiction thing). So let’s get to making them! Whisk together all of the dry ingredients. Mix together the chia or flax with the water in a small bowl and let thicken. Then add that along with the remaining wet ingredients to a bowl, and beat the wet ingredients together until they are soft and fluffy. Then add the wet into dry and mix until a dough is formed. 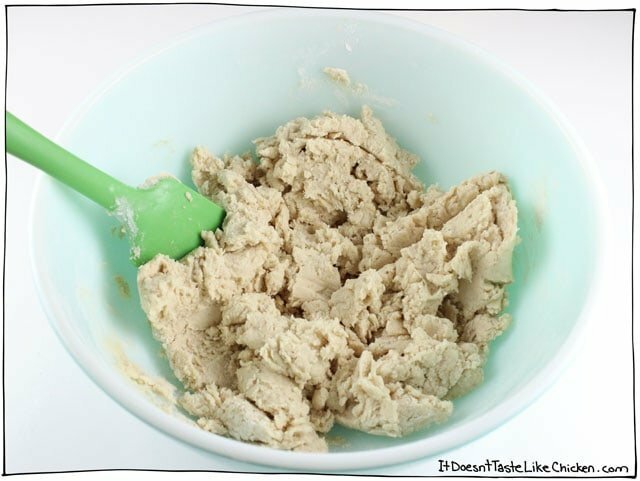 I used Earth Balance, but I have found that sometimes the moisture levels in vegan butters are different, so if your dough does not come together, add up to 1 tablespoon of water until the dough just comes together. 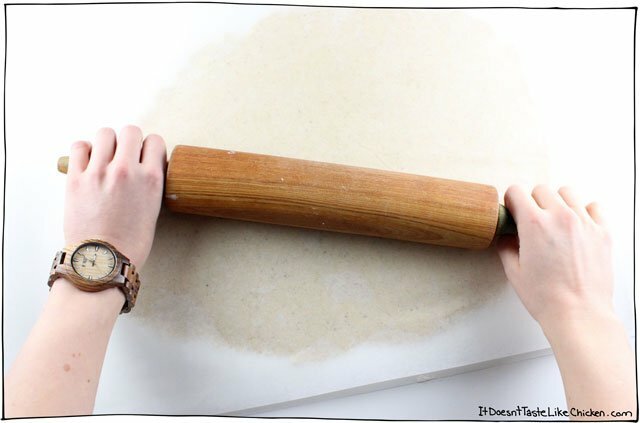 Collect the dough into a ball, and place it between two sheets of parchment paper. Roll the dough out until it’s 1/4 inch thick. Put the parchment covered dough on a tray and pop it in the freezer for 15 minutes, or in the fridge for 30 minutes. This cools the dough, so the cookies are easy to cut out, and they will hold their shape in the oven. Once cooled, remove the top piece of parchment and cut out your cookies. Re-roll the remaining dough and cut out more cookies, cooling the dough if needed. Bake the cookies until just lightly golden underneath. Let cool completely before icing. To make the icing, mix together the powdered sugar and 2 teaspoons of non-dairy milk. Add more milk as needed until desired consistency is reached. 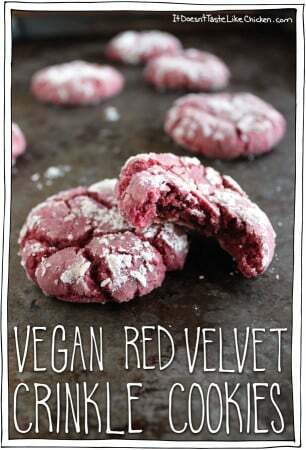 Add in vegan food colouring as desired. TIP 1: For extra white frosting, I find full-fat coconut milk works best. TIP 2: The icing recipe makes enough to lightly decorate the cookies, if you want to heavily decorate them (like I did), double the recipe. TIP 3: Try not to eat them all before you finished icing them! Voila! The Perfect Vegan Sugar Cookies. Easy cut-out cookies that are the best for any occasion. 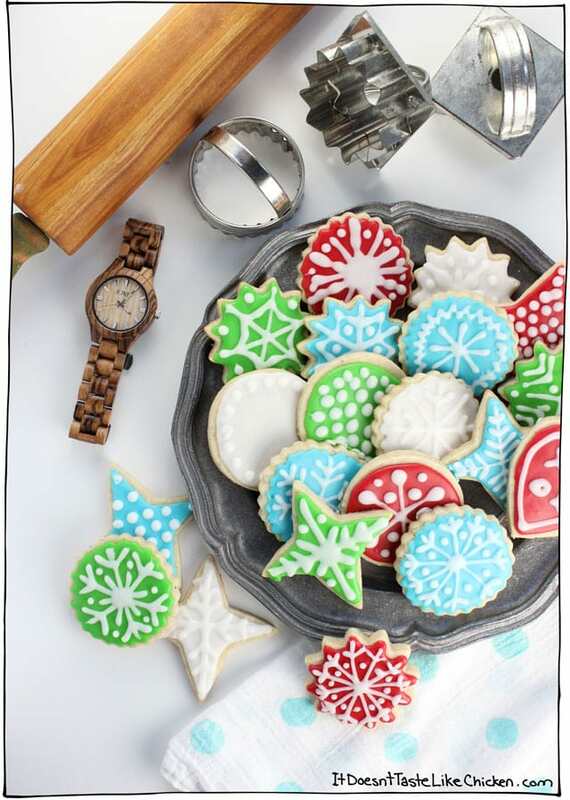 The holidays, Christmas, Valentines, or anytime you might want to decorate a cookie! Fun activity for kids. To make the cookies: Preheat oven to 350F (180C). In a small bowl, mix together the flax or chia, and the water and set aside to thicken which will be almost instant if using chia, but take about 10 minutes if using flax. In a third bowl beat the vegan butter and sugar together until creamy, about 3 minutes. Add the remaining wet ingredients including the flax or chia mixture, and mix well. Add the wet mixture into dry and combine until a dough is formed. 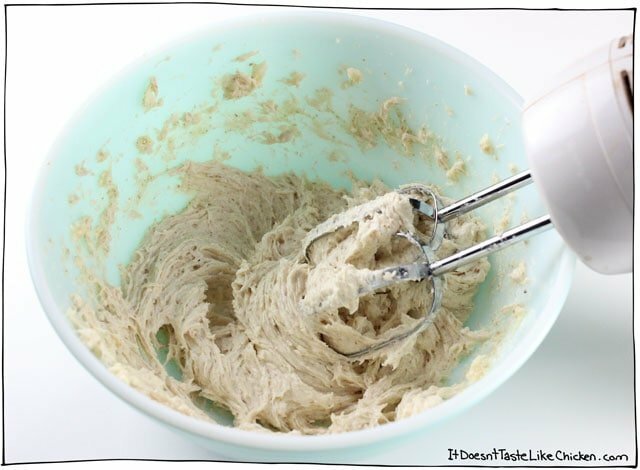 I used Earth Balance vegan butter, but I have found that sometimes the moisture levels in vegan butters are different, so if your dough does not come together, add up to 1 tablespoon of water until the dough just comes together. Put the dough between two sheets of parchment paper and roll it out to about 1/4 inch thick. Now pop it onto a baking tray and chill the rolled dough in the freezer for 15 minutes or in the fridge for 30 minutes. 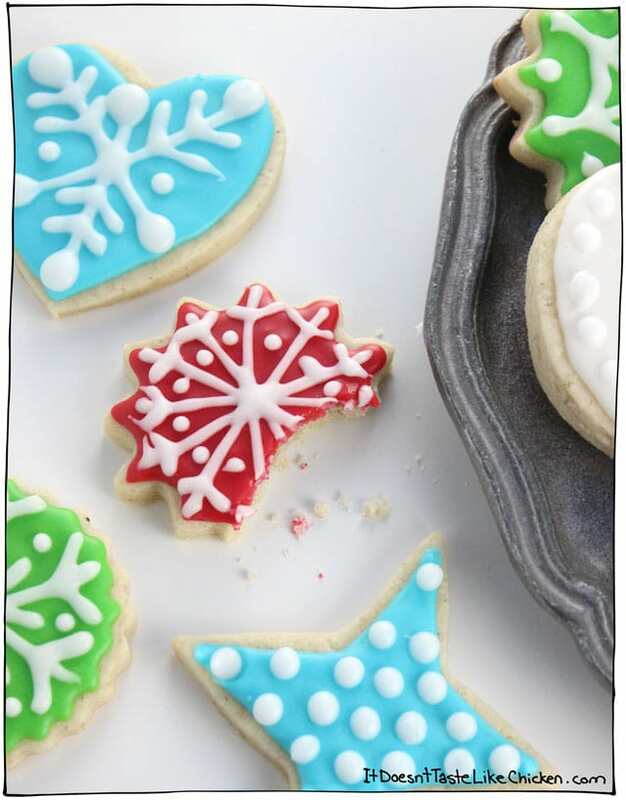 Once chilled, cut your cookie shapes and lay them on the parchment lined cookie sheet. Re-roll remaining dough until it’s all used up, chilling in between if needed. Bake 8 - 11 minutes. 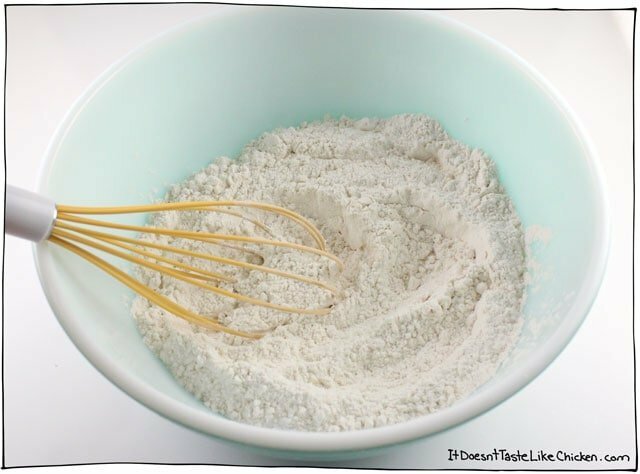 To make the icing: Add the powdered sugar, 2 teaspoons of non-dairy milk or water, and food colouring if using, to a bowl. Mix together. Add 1 to 2 teaspoons more non-dairy milk or water if needed to reach desired consistency. 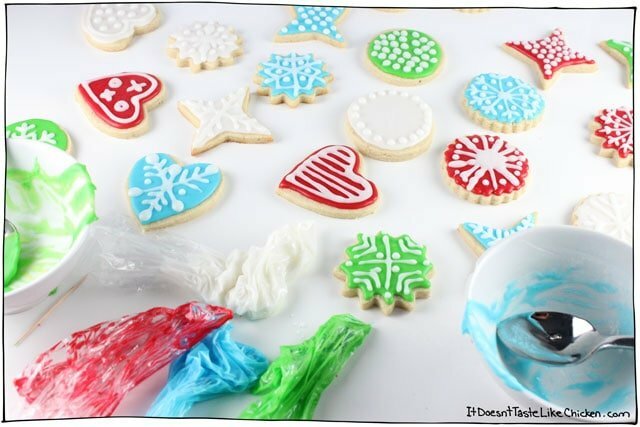 Let cookies cool completely before decorating. These were great. My daughter is alergic to most dairy produts and has always wanted a sugar cookie. We love your recipies so much they sre delicious! I made these last weekend, except with hearts for Valentine’s Day. I’m usually not a sugar cookie person, but they were SO good. My non-vegan family loved them. My sister ate a total of 9 over the course of one day. I recommend these to anyone – will be making again! 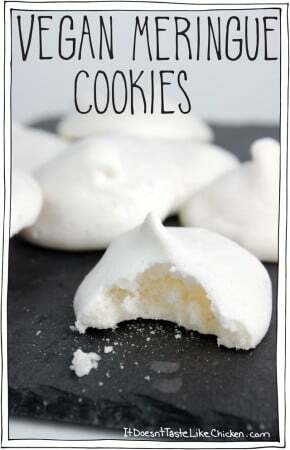 I’ve found my new vegan sugar cookie recipe! These cookies were easy to make and delicious. Thanks for sharing. I just made these tonight and plan to frost them tomorrow. But the unfrosted cookies taste great! I totally forgot to grind my chia seeds, so you can see them throughout the cookie, but that doesn’t bother me. I like the little crunchies and my 4 year old didn’t seem to mind either! They definitely don’t look as golden as non vegan sugar cookies, so i had to remind myself to pull them out even though My mind kept trying to keep them in longer. Hi! Can I use coconut oil instead of vegan butter? Yes, but the cookies won’t have that buttery taste. Enjoy! These were perfect to make with my two-year-old today. So quick and simple. Do I need to include the chia seeds and if I don’t do I still need the water? 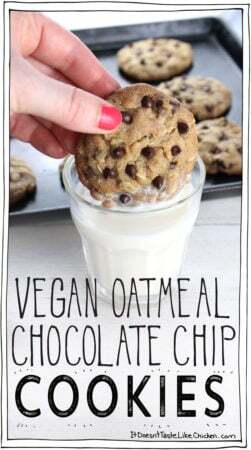 Yes, you need to include the chia seeds and water, they help bind the cookies together. Enjoy! Can I make the dough, keep it in a ball, put it in the fridge over night then the next day take it out to soften a bit then roll it out and cut my cookies? Yep! That will work fine. Enjoy! Should the butter be softened? No need. Straight from the fridge is fine. Hi there! Can’t wait to try these! Have you tried using aquafaba instead of flax or Chia for the egg replacement? I haven’t in cookies, no. I like the speed and simplicity of chia or flax. Hi! Thanks so much for your awesome site, I use the recipes a lot! Anyway, I’m baking these sugar cookies right now, and I’m debating using the icing. What I want from the icing is to be like royal icing (hard). Will this icing harden? Thanks!! How would I make these gluten free? I’m not gluten-free so I’m not knowledgeable in gluten-free baking. I have heard good things about Bob’s Red Mill 1 to 1, but have never tried it myself. Hope that helps! Can I freeze these iced so I can make them ahead of time for my wedding favors? Yes, they should freeze fine. Enjoy! Hi, I came across your website while searching for vegan sugar cookies. Made these tonight and let me just say the cookies held out their shape. Usually with other non-vegan sugar cookies, the shape doesn’t hold and I’m left with a blob 🙁 These cookies taste great and my girls love them! Once again, great recipe, which will now be my go to! Merry Christmas! I would say about 3 – 4 days… but they never last that long in my house! Haha. Enjoy! And sorry, My rating didn’t go through the first time. Thanks!! Hi, great recipe. Thanks! I aspire to your brilliant colors. I made a bunch of icing but plan to decorate over the next couple of days. Should the icing be stored in the fridge? It’s in the sealed plastic piping bag. How long can the cookies be stored once iced? Can they be left out in Tupperware or similar container? Hi Suzanne, the icing can be stored in the fridge and once warmed to room temperature should work just fine. If it does get a little firm, just mix in a tiny amount of water until desired consistency is reached. I would keep the cookies for 3-4 days in an airtight container. Enjoy! I see. So the cookies alone are good for 3-4 weeks, but once iced only 3-4 days. Thanks for clarifying! 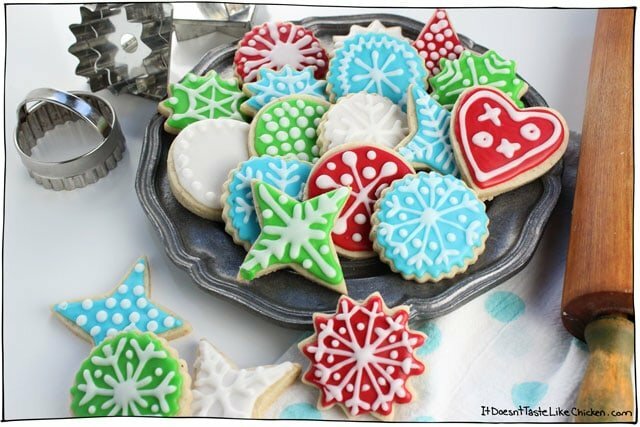 Can you freeze the cookies after they are iced? Either or, I would say. But they never last that long in my house! Sam, these tasted great but mine came out really hard. I want to attempt to make them again but I’m not sure what I did wrong. I may have rolled them out a little too thin. I baked them an extra 2 minutes because when I checked on them at the 11 min mark they looked really gooey. Hi Kat! The hardness could either be from overworking the dough, or more likely from baking them too long. The cookies will look underdone when you take them out of the oven but they will set as they cool. If you try the recipe again, be gentle with the dough, and try baking just one test cookie first to see how it bakes and sets. Hope that helps! These are exactly what they claim to be: perfect! 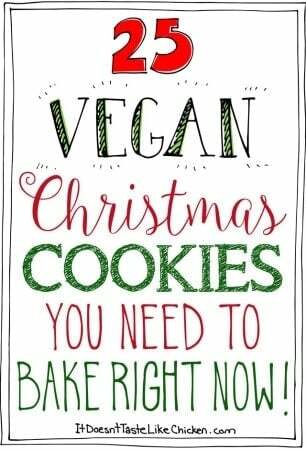 I have been searching for the best vegan sugar cookie for years. Came across these as I have only been following you for about a year. Had to try them out. Very easy to follow directions and the dough came together perfectly without me having to add more milk. (I used earth balance soy free in the red tub). The kids enjoyed decorating them with me and these also got their seal of approval! 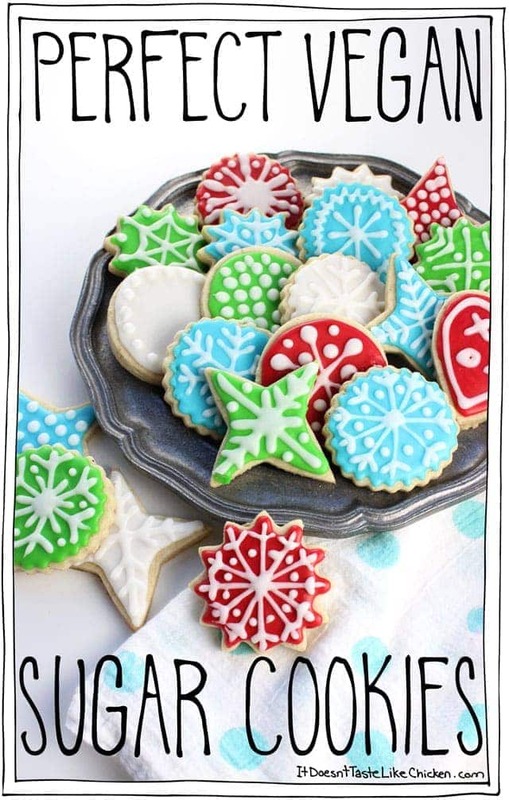 These will be added to my yearly Christmas cookie rotation! Hi, what kind of sugar are you using? I’ve been told regular white sugar isn’t vegan. Also all organic sugar is vegan, so if you don’t want to reset h the brand just buy organic. Would it work to make this dough, wrap it tightly in cling film to freeze for use later? I was planning on doing that this evening, but maybe it wouldn’t suit this recipe? Thanks for any advice. Hi Sueanne, yes, I think that should work fine. Enjoy! Hi, Sam! I plan on making these tomorrow and I’m on my way to the store to pick up ingredients. Is food coloring vegan? I’ve read that the red one uses bugs. Please let me know at your earliest convenience. I really look forward to trying these! Hi Kat, some food colouring is vegan while others aren’t. Some contain carmine, which also goes by the names Crimson Lake, Cochineal, Carminic Acid, and Natural Red #4. Carmine is code for beetles! Ew! Wilton brand doesn’t use carmine in their food colouring. Enjoy! Can I use another type of oil instead of vegan butter? You can use coconut oil when it’s in the firm state, but the cookies won’t have that buttery flavour, and they may be a bit trickier to work with as coconut oil melts so easily. Hi! I just tried these but they were a little crispy. Are they supposed to be? I’ve made the non-vegan recipe and they weren’t crispy. These tasted delicious! Could I use egg replacer instead of the chia or flax? Does the batter need to be chilled, or can that be skipped? How influential is that step in the overall process? I clicked too soon; I meant to rate the recipe 5 stars. They looks so good! 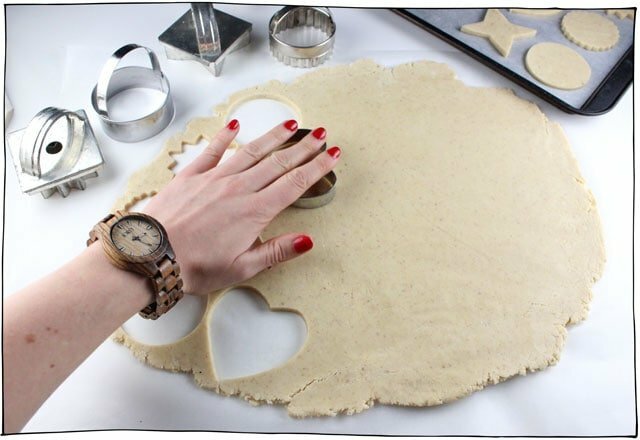 You roll out the dough between parchment paper then chill it in the fridge before using the cookie cutters. Enjoy! Hey! 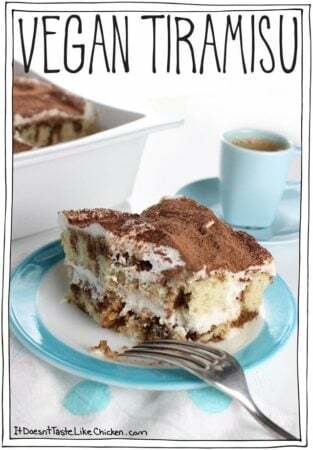 We did these as a last minute thing and they were given to seven non-vegans who all loved them, complimented them, and didn’t have the faintest idea they were vegan. I really appreciate your clear instructions and the simplicity of the recipe–the first couple Google results wanted to sub in a whole bunch of stuff (pumpkin???) that isn’t in regular sugar cookies, but this was really perfect and exactly what I was hoping to find! Thank you so much! Yay!!! Thrilled everyone loved them 🙂 Yes, I try to keep my recipes as simple as possible with easy for find ingredients and no weird stuff. Haha. So happy you appreciated that! What type of nondairy milk do you recommend do you recommend unsweetened nondairy milk? Would sweetened nondairy milk be ok? I am considering using soy milk. Thoughts? I am looking forward to making these with our daughters. We have a cookie baking tradition for Christmas Eve. Please reply ASAP as I am shopping today. Unsweetened. While sweetened may work it would make the cookies sweeter than intended. My go to is Silk Unsweetened Soy Milk. I hope you and your daughter enjoy them! I really enjoy your fun ideas and recipes, but it is a little off-putting to see adds for Oscar Meyer bacon and other meats pop up while on a vegan site. Hi Maggie, glad you enjoy my site! When it comes to ads, I do have blocks on animal-product ads but sometimes they manage to sneak through. It’s difficult to catch the ones that sneak through because everyone sees different ads depending on their device, location and search history. I put in a notice to block Oscar Meyer ads to my ad manager, and if any other offensive ads come up, please feel free to contact me and send me the link the ad takes you to when clicked so I can have it properly blocked. Thanks! These look delicious! 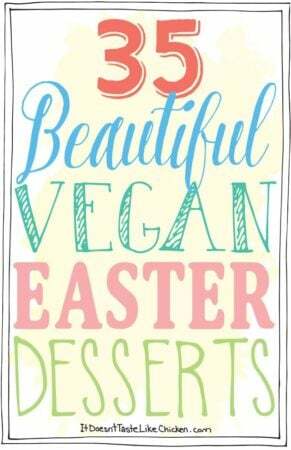 And the perfect little intro to vegan goodies for my family this holiday season. And that watch? GORGEOUS! I know right? I thought the watch was so cute. 🙂 I hope you and your fam enjoy them! Oh Sam! These are great. I’m saving it for next year. You’re amazing with a plastic baggie and some icing. I’ve never gotten such vibrant colors out of natural food coloring. I’ll check out yours. Haha well thank you Bethery. The colours I used weren’t labled as natural, but they just happened to be vegan. I couldn’t find them on Amazon, but I wanted to link to a vegan food colouring to help people find something suitable. Also, I worked as a paint colour mixer at one point in my life, so mixing colours is a bit of a skill I have. None of these colours came straight from the bottle like that… a little bit of colour sorcery was involved! Muhahahaaha. Holy schmoly, I bought the one you linked to at our Co-op, but I’ll try my best with it. You’re a wicked colorist. Hahaha. Do you think it would be possible to do this recipe with just a whisk since I don’t have a mixer or hand beater? Yes! You might just want to let the vegan butter soften at room temperature for a bit so it’s easier to beat together. Softened, not melted! Enjoy! These turned out great thanks for the recipe. Rolled out well and cut out well. I made some for my son’s first birthday and will make more next week for Christmas! Do you think bobs red mill 1to1 would translate well in this recipe? Does the icing go hard? Awwwww…more sugar! I’m sure it’s possible to be a vegan without stuffing your food full of sugar, but maybe not here. 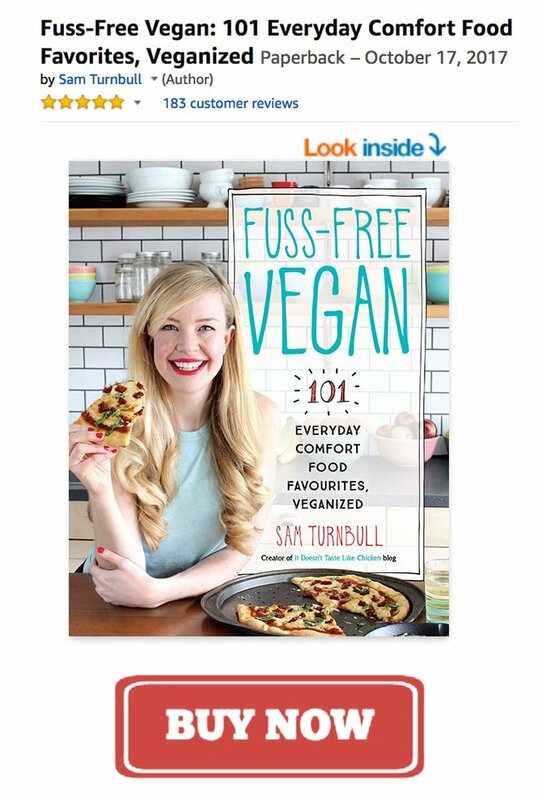 Well written, good photography, but the recipes always seem full of sugar, even the “savoury” ones.. Bad news for health. Maybe think about The health risks? DIabetes? Major killer. There are lots of health-focused vegan recipe blogs, but that’s not the focus of this blog. I just like to make scrumptious recipes that are just like the original animal product based recipes… except better! SOOOOO gorgeous. You make everything look easy. It is except for the amazing creativity. How about those chocolate and vanilla square cookies you once made! Just in the nick of time! I just bought a giant assortment of cookie cutters and a triple tray of cookie racks to bake up some Christmas cookie goodness with my son – hopefully this weekend. Thank you! I really look forward to making them with the vanilla and almond extracts.